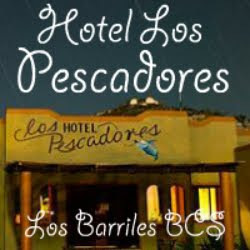 Baja Desert Cafe is a small little cafe in the Ejido, mexican family owned and operated. They opened October 2010 and business has been growing since! Americans seem to really enjoy the food and the nice people there. On average their customers say good bye expressing how much they enjoyed the food and telling the cook they will recommend the cafe to there friends. 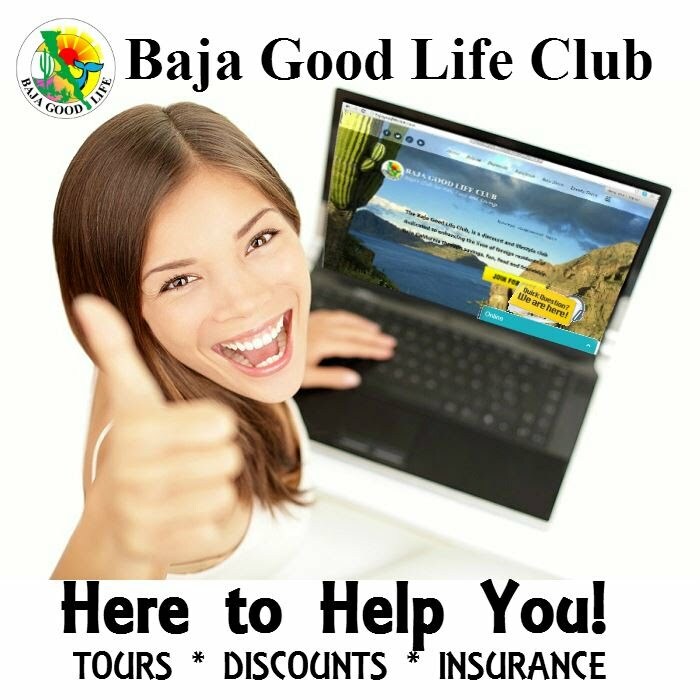 Join today and SAVE Big on Baja! 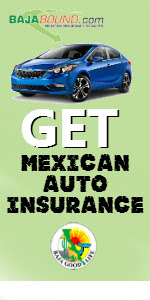 BGLC Discount Mex Auto Insurance - Policies STARTING at $78.03.